Wayne was born in 1961 and grew up in Morecambe, a typical British seaside town. Perhaps not the most appropriate surroundings for one of Britain's most acclaimed designers, but then again, being appropriate was never Wayne’s strong suit. 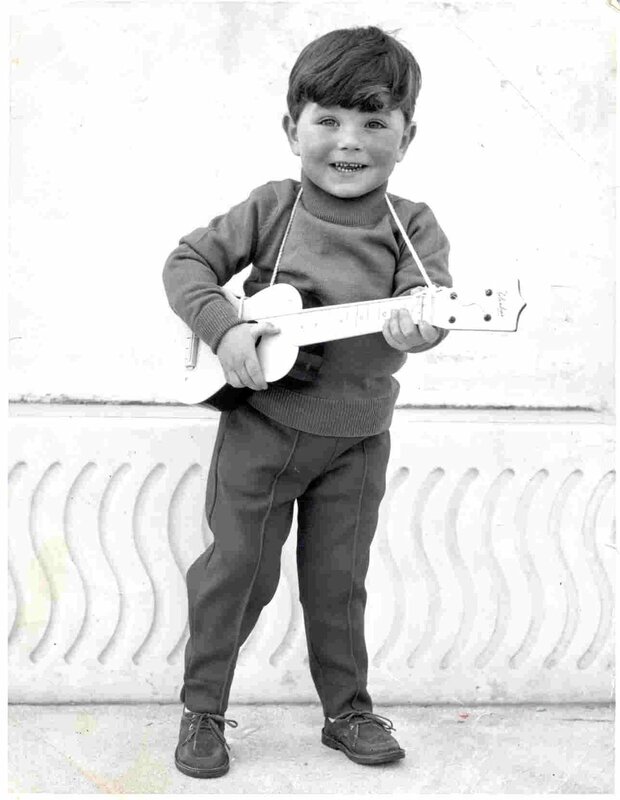 Wayne's earliest memories are of his mum and nan dressing him up as Elvis, a Beatle or Tarzan, then either parading him up and down Morecambe pier* or being held aloft in a wrestling ring by his dad, costume still intact. (For those that don’t know, Wayne’s dad is Billy Two Rivers, a Red Indian and the World Heavyweight Champion at the time.) These early modelling stints went some way towards influencing a childhood full of style, culture and reinvention – plus a few blue suede shoes.